It’s an added plus when a band you’re a fan of gets remixed by another band you’re a fan of. 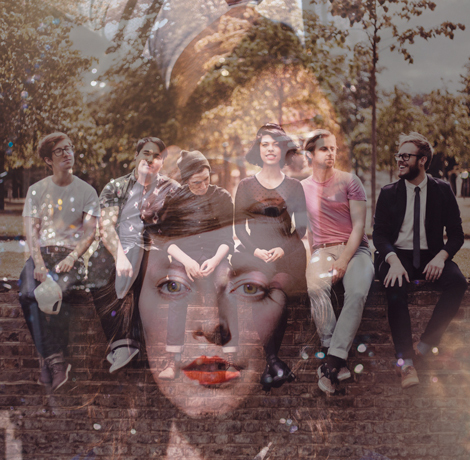 Check out Sylvan Esso‘s take on “Slow Motion” by PHOX. Lovely.